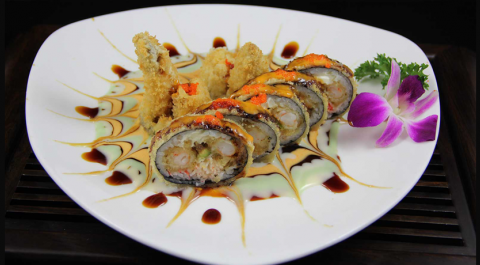 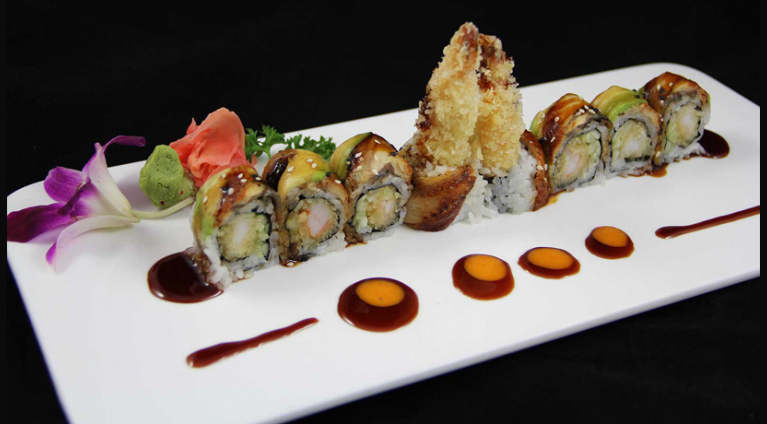 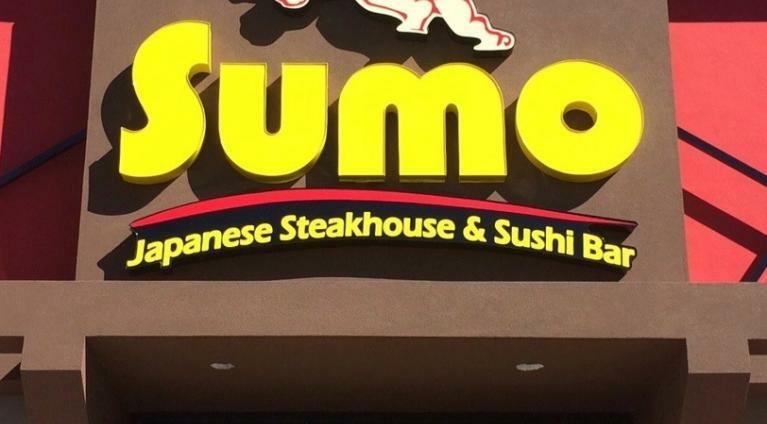 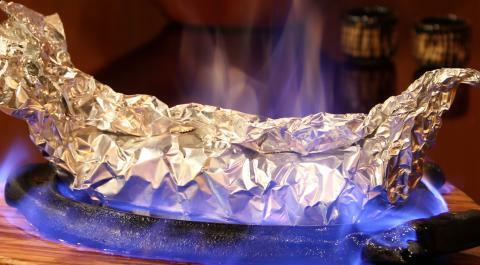 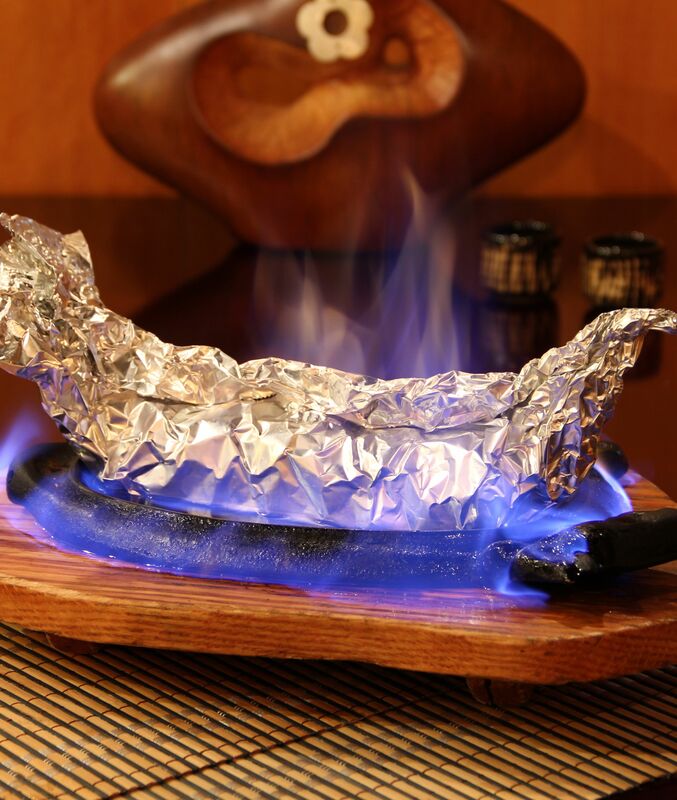 Sumo Japanese Steakhouse in Russellville offers you a true feast for the senses. 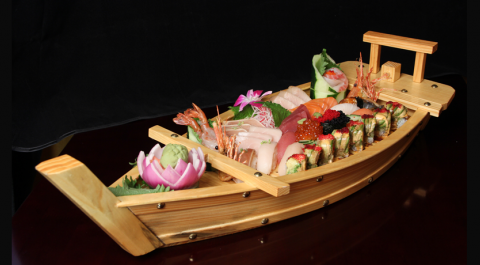 With our unique sushi rolls sashimi platters prepared by internationally renowned Sushi chefs and our professional hibachi cooks that will bring you delicious traditional Japanese teppanyaki cuisine with the breath-taking artistic flair, Sumo is a sight to behold. 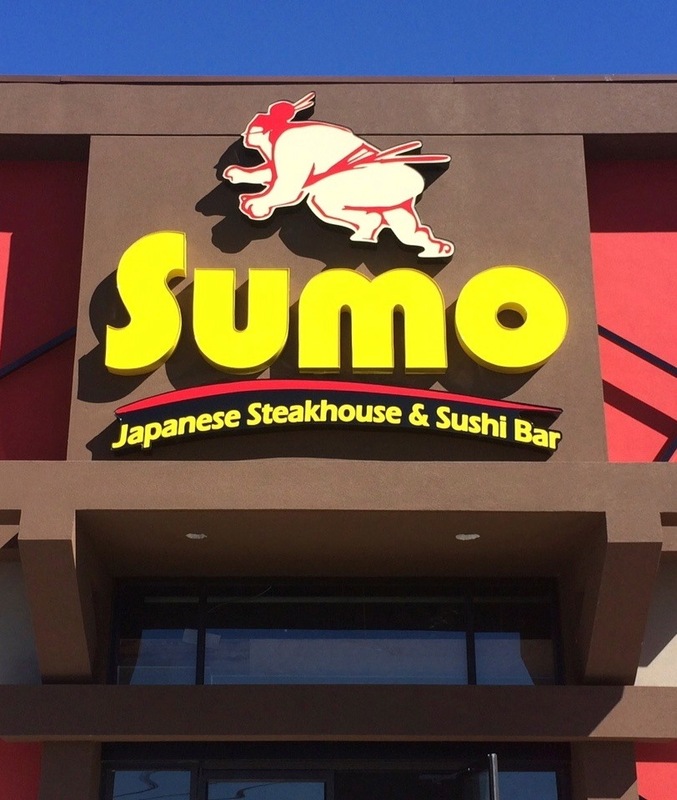 We also offer specialty cocktails and private dining, all in awesome Sumo-style. But don’t take out word for it, experience the restaurant that is changing the face of Japanese cuisine, experience an atmosphere that is a rich fusion between traditional and contemporary Japanese culture, experience dining that is the epitome of excitement and adventure….EXPERIENCE SUMO!